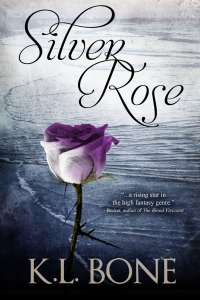 Greg Wilkey, Author of YA Fiction‘s page and KL Bone’s author Facebook page are giving away signed copies of their novels. 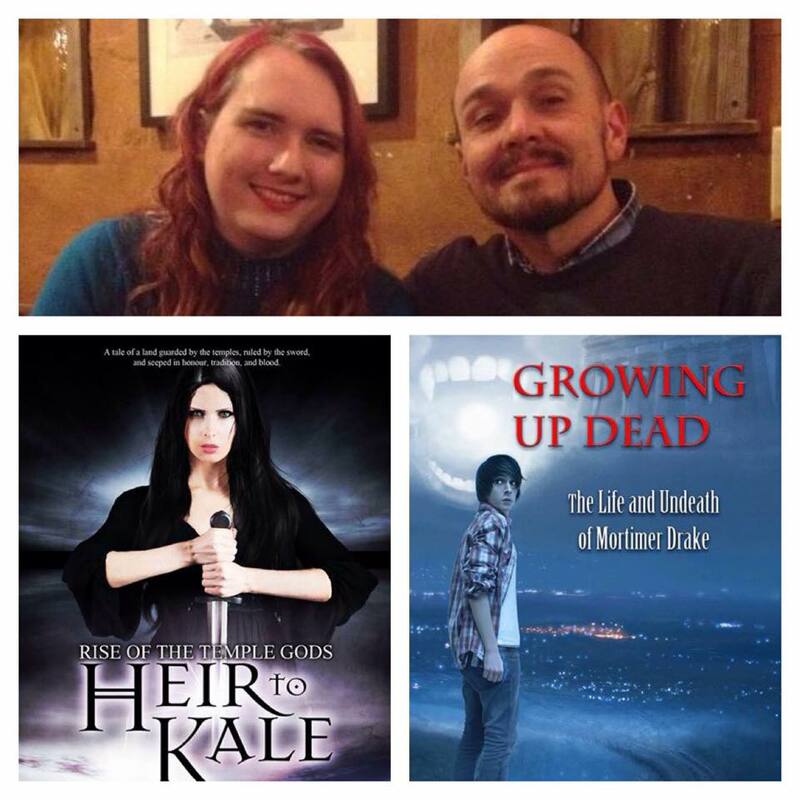 Greg will be giving away copies of “Growing up Dead” and KL Bone will be giving away copies of “Heir to Kale” to four randomly selected winners, two from each page, who will receive a copy of the novels from both authors. If you would like a chance to win, in Greg Wilkey’s contest post or in KL Bone’s, comment and tell us — “As we approach the summer months, what kinds of books do you like to read on vacation?” Want to increase your chances, feel free to enter on both author’s pages! The contest will run until midnight, EST and winners will be announced the following morning, May 10, 2015.